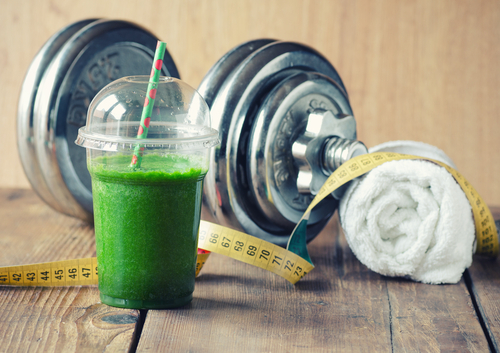 Should you consider a detox this winter? When the holiday season is over and the New Year approaches, you may feel you need a plan to recover from all those feasts and treats, overindulgence, chronic stress, and feelings of fatigue. It’s like a reset for your body. 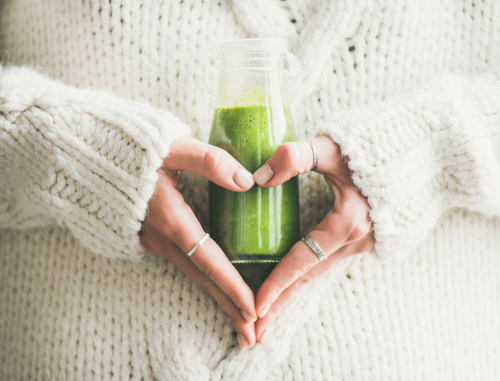 A detox taking as few as seven days could help you jumpstart your weight loss, flush toxins from your blood and organs, supercharge your body with active nutrition, and fill you with vibrant energy! Of course, you don’t have to wait until winter before taking on a detox. Even with a consistently healthy diet, you will find yourself constantly bombarded by an overwhelming number of toxic sources that accumulate over time. 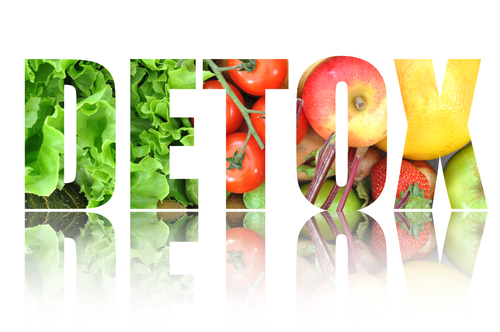 Clear signs that it may be time for a detox at any time of the year could include: bloating and other digestive issues, nausea, fatigue and lethargy, unclear thinking, skin issues, aches and pains, headaches, inability to lose weight, and sugar and carb cravings. The Hallelujah Diet® 7-Day Winter Detox Program is a respected solution for a complete detox that also supercharges you with active nutrition. A detox from other sources will not produce the same results: You will feel deprived, exhausted and even more listless. This is mainly why many people avoid detoxes. As your body eliminates weak cells, they need to be replaced with stronger, revitalized cells and a surge of vitamins, minerals, and electrolytes. With the 7-Day Winter Detox Program, you receive the essential elements you need to feed your body with powerful nutrition while eliminating toxins and maintaining your energy levels. These are made up of three powerful supplements: BarleyMax®, Fiber Cleanse, and a vitamin B12, B6 & Folate combination supplement. The Hallelujah Diet® Team has carefully crafted this program to include several easily usable components. These are a Daily Schedule, a Shopping List, Juice and Soup Recipes, Detox Symptoms and Information, a Daily Journal, Social Media links, and details of the Detox Kit itself. There is a downloadable Daily Schedule that you can print out and follow day-by-day for the week. Doing so will guarantee your success! This Daily Schedule runs from 7:00 a.m. through 5:00 p.m. every day and even includes reminders to exercise. Throughout every day, you’ll be enjoying fresh, warm vegetable broth, hot tea, and distilled water. There are also tips on how to accelerate your results and never go hungry. You’ll notice that, apart from the Daily Schedule, there is also a Shopping List, an 11-page book of Juice & Soup Recipes, and a Daily Journal, as well as Detox Symptoms Information. There is also all the information you need to Join the Conversation on social media, as shown below. As you prepare for a detox, it may be a good idea to get connected to others on social media. That way, you’ll be part of a supportive community with similar goals! The Hallelujah Diet® 7-Day Winter Detox Program is the only solution that detoxifies you from head to toe while supercharging you with active nutrition. A detox alone will not produce the best results. Other programs will leave you feeling deprived, exhausted, and even more listless. This is mainly why many people give up on detoxes. As your body eliminates weak cells, they need to be replaced with stronger, healthy cells and a surge of vitamins, minerals, and electrolytes. The Hallelujah Diet® 7-Day Winter Detox Program was built around the vital principle of a body reset so that you can very quickly regain energy and vibrant health!